The bee is a fascinating creation of nature. While many people view bees as scary insects that may sting when disturbed, bees play a critical role in the daily lives of humans. From pollinating up to one-sixth of all flowering plants in the world to increasing the yield of food crops, bees are a vital part of the U.S. and global economy. The sad news is that bee populations across the world are decreasing. The exact reason is not yet known, but climate change and human activity (such as destroying bee habitats and overusing chemical fertilizers) certainly play a factor. Here are the reasons why bees are so important to humans, followed by tips on how you can help support your local bee populations. It’s widely known that bees play an important role in pollination. By sucking on the nectar of flowering plants, bees spread pollen to other plants and help with the fertilization process. They also disperse seeds and encourage the growth of many different plant species. Pollination is what most farmers rely on to enjoy healthy crop yields during every planting season. Without pollination, yields would be low, and we wouldn’t enjoy enough supply of food crops such as kales, broccoli, avocados, and cucumbers. In addition to food crops, bees also pollinate commercial crops such as cotton and clovers. Cotton is used in many different manufacturing processes, while clovers provide fodder for cattle. It’s fascinating to think about how important a tiny insect such as the bee is to humans. Bees contribute as much as $15 billion to the U.S food crop industry. With about 4000 bee species in the U.S alone, each type of bee plays an important role in promoting the growth of food crops around the country. Bees pollinate flowers, spread seeds, and increase yields from our farms and gardens. As a result, we end up with fruits, nuts, berries, and seeds that grow both in domestic and wild areas. The hard work of bees has led to growth in the U.S food crop economy. This, in turn, results in more jobs being available during downstream processes. For example, all crops that are harvested have to undergo additional processing before they end up on your table as lunch or dinner. 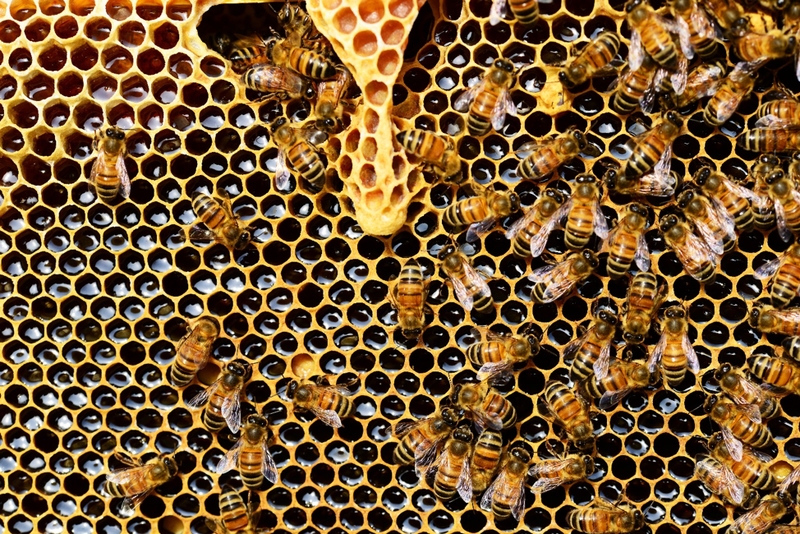 With a healthy population of bees, the country’s economy is more likely to thrive. Bees also play an important role in the local ecosystem. Though their natural activities, honeybees encourage the healthy growth of flowers, plants, and trees, which in turn serve as habitats for other insects. From birds to butterflies and ants, bees support other species that also play an important role in pollination. Bees serve as a natural source of prey for many different species further up the food chain. Birds, spiders, and dragonflies rely on bees as their source of food for generating the energy they need to survive. Some species of bees dig burrows underneath the soil to form their habitats. This digging helps aerate the ground and keep it healthier in the long run. the colony when the weather gets cold. But it’s not just bees that rely on honey. Humans also harvest honey to use in many different ways, from applying it on bread to an ingredient of cosmetic products. 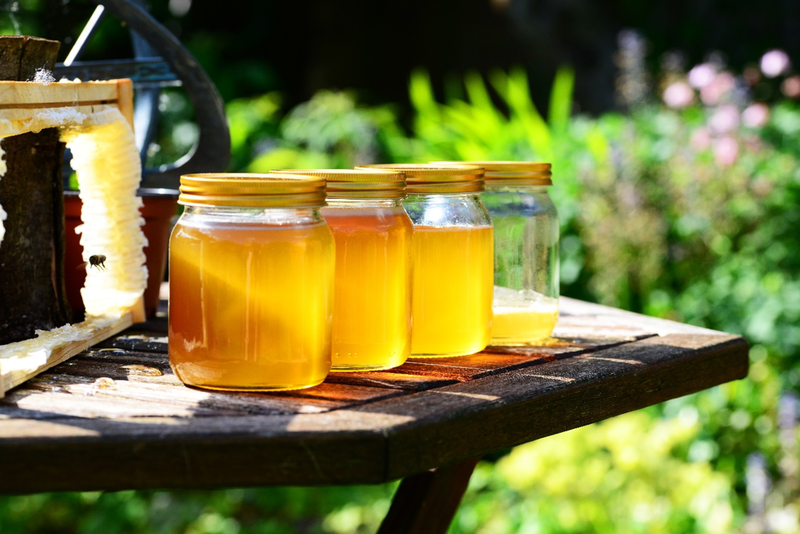 It would be difficult to imagine the human world without honey. We use it to treat wounds, promote the growth of healthy hair and skin, and add taste to many different recipes in the home. Bees also contribute to biodiversity and thus make our environment attractive. These insects promote the growth of many different species of plants, flowers, and trees, thus contributing towards a vibrant ecosystem that sustains other insects, birds, and mammals. Simply put, bees are the unsung heroes that make our environment thrive. With an understanding of why bees are so important, you can play an active role in supporting local bee populations. In Southern California, simple activities such as using organic fertilizers in your garden, planting bee-loving plants, and purchasing products from your local beekeepers will help local bees thrive. Remember that bees fuel the economy of Southern California. 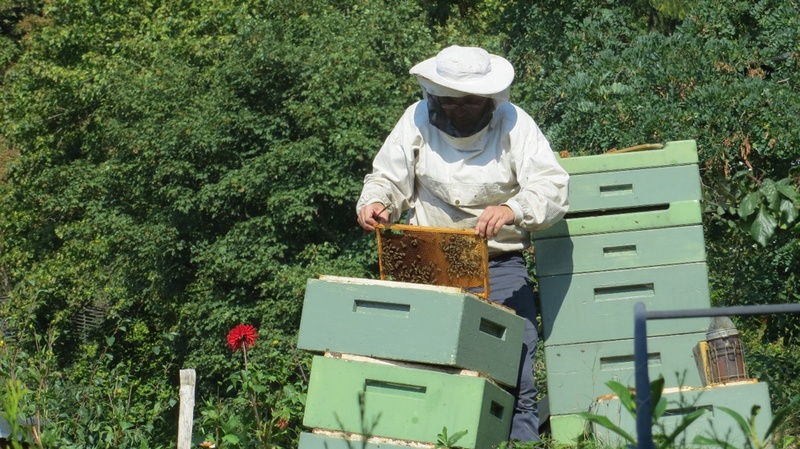 Help support local bee populations by buying your honey products from local bee-keepers.